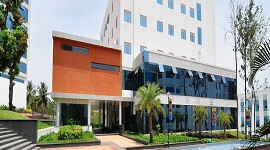 IFIM comes under the umbrella of Dalal Street Investment Journal Group. 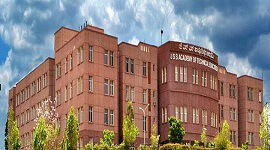 It is an AICTE approved institution with an ISO 9001:2008 certification. The institute is South Asian Quality Assurance accredited and it is also a member of Association to Advance Collegiate Schools of Business. The institute programs have also been approved by Distance Education Bureau, a department of University Grants Commission (UGC). IFIM's PGDM Finance is recognized by the CFA Institute under its University Recognition Program. IFIM mission is to Nurture holistic, socially responsible and continuously employable professionals.IFIM vision is to be the most sought after destination for quality management education in India. The institute offers the best of infrastructure, state-of-the-art classrooms, labs, hostel rooms, auditorium and 24x7 Wi-Fi connectivity. 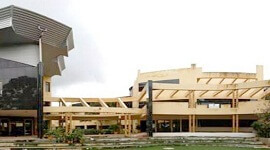 The Campus is spread over 2 acres of land and it consists of a computer lab, an integrated Wi-Fi enabled campus, lounge and snack bar, 24 classrooms of varying seating capacities, three conference halls exclusively for Executive Development Programs, a centrally air-conditioned auditorium, an amphitheater, Placement office, admissions office and an administration department. The IFIM hostel is close to the main campus and it has excellent boarding facilities for students. 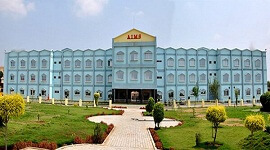 The hostel has gymnasium, open space for outdoor sports and facilities for indoor sports.The institute provides transportation to and from the hostel is available at the campus. 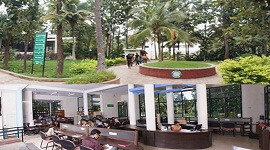 The hostel campus is Wi-Fi enabled and has well equipped single / double occupancy rooms. Breakfast, Lunch, Dinner and tea are served on the hostel campus. Indoor and Outdoor sports facilities are provided like Football, Cricket, TT, Carom, Chess, Shuttle Badminton, and Gym are made available for the students.On call doctors are available 24X7 in the campus. The institute provide Corporate Mentoring, Purposing and Career Targeting sessions for individual students for job-readiness and top placements.The program Social Immersion Program (SIP) transforms students into leaders who create solutions that influence Positive Social Change. 100% consistent placement every year by CCE team (Center for Continuous Employability) Average salary for the current year is 7.2 LPA.The institute also provide ‘Personality Enhancement Program’ (PEP), integrated across all the terms, that covers Life-skills, Lifestyle and Wellness to enable holistic development. 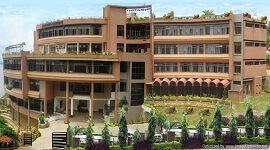 Institute of Finance and International Management, located in Bangalore. 100% consistent placement every year by CCE team (Center for Continuous Employability). IFIM average salary package is 7LPA. 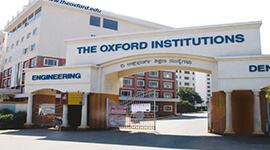 Institute of Finance and International Management has spacious class rooms with state-of-art teaching aids. Social Immersion Program (SIP) transforms students into leaders who create solutions that influence Positive Social Change. Average salary for the current year is 7.2 LPA. 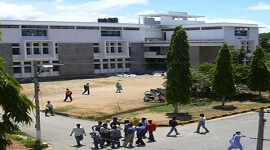 On call doctors are available 24X7 in the campus. Business, University of Applied Sciences, Lubeck, Virginia Commonwealth University, Manchester Metropolitan University, University of Milano-Bicocca, Nanyang Technological University, University of Wollongong and Plymouth University. 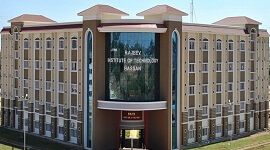 Institute facilitates Hostel facilities separately for Girls and Boys. 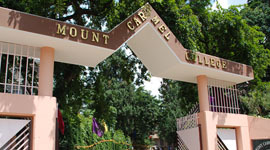 The Hostels are well within the campus and surrounding.